The thing I miss the most about Asia is the street food. 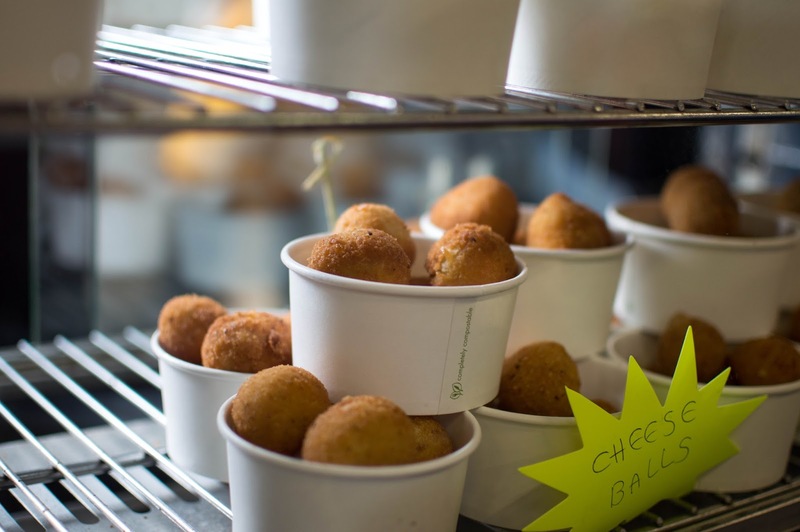 The delicious but probably-not-the-best-thing-for-you street food. 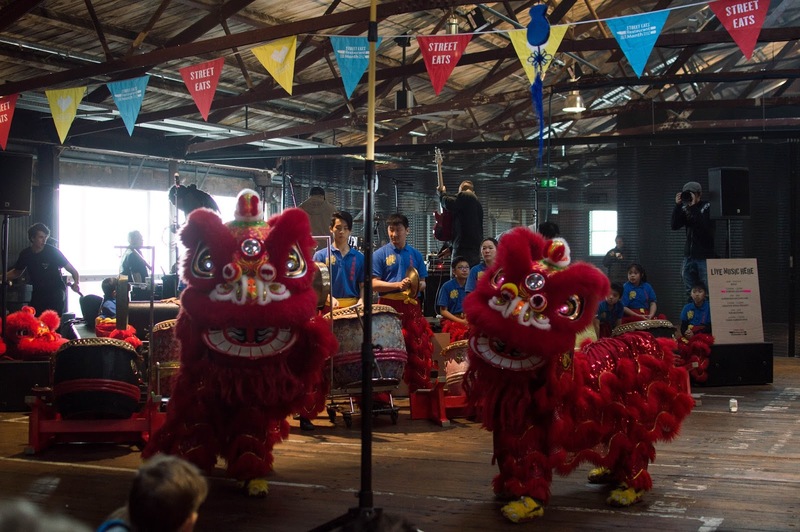 Street Eats was an event that brought Asia to Auckland's doorstep. This year, I was lucky to be hosted by AirAsia and got to experience an exclusive Hawkers Market Experience. 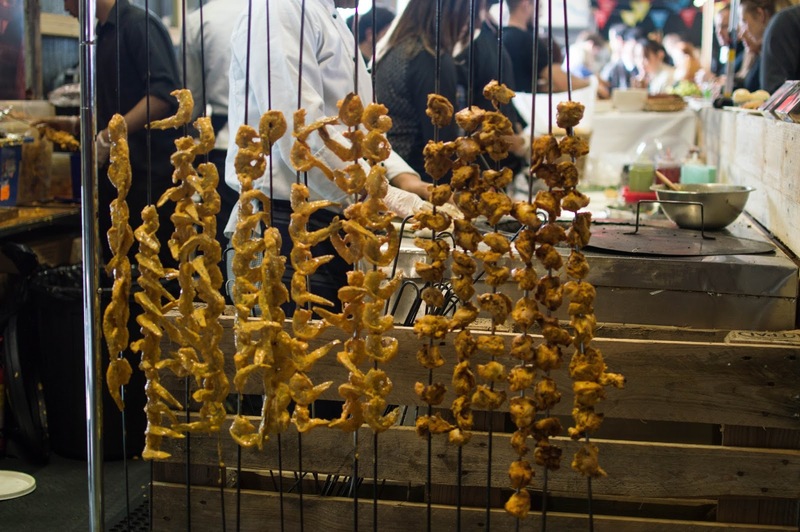 With over 80 dishes from numerous cuisines – this was definitely an event worth attending. 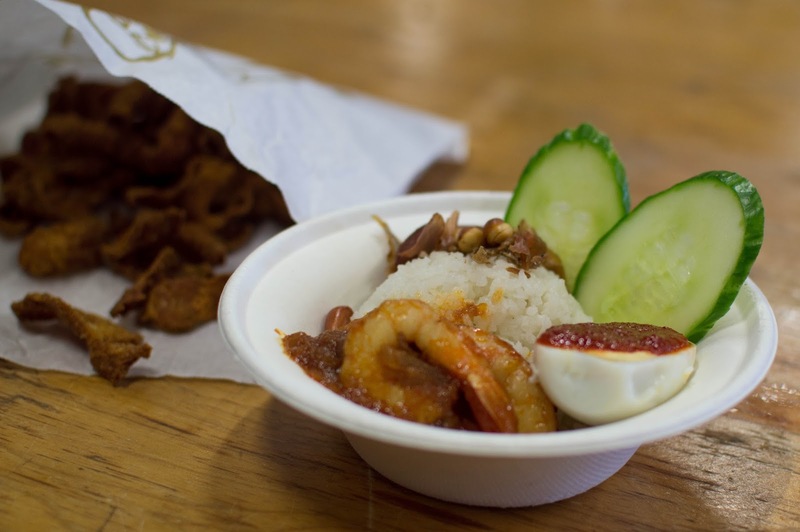 We started off the Street Eats experience with two classic PappaRich dishes: the deep fried chicken skins and Nasi Lemak. 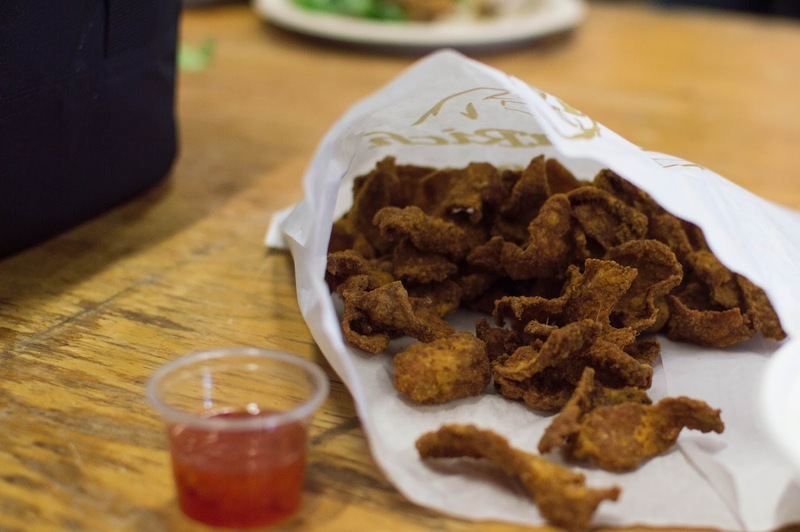 If you haven't tried the chicken skins, you are missing out. The sweet chilli sauce complement the chicken skins perfectly and they're an addictive treat that I will be buying often. 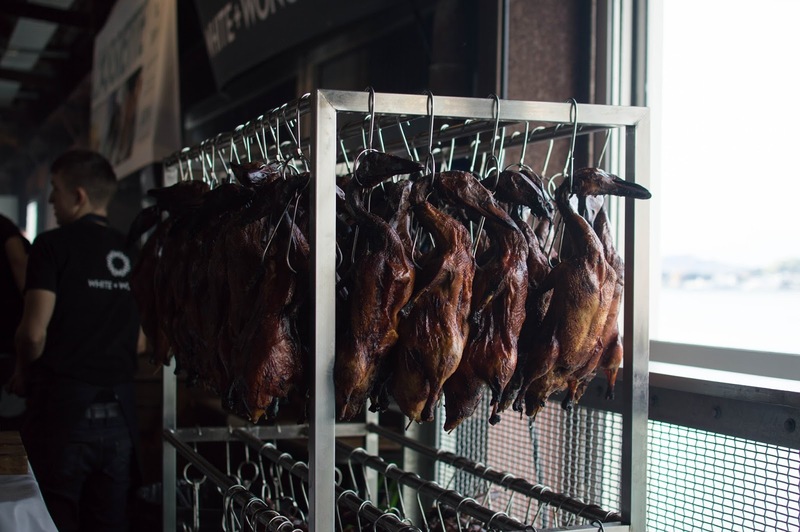 If only they did buckets of chicken skins instead of popcorn at the movies. Anyone feel me? The Nasi Lemak was delicious. I am a huge spicy food fan and if anything can be made spicy – trust me I'm one step ahead. The red chilli sauce on the egg was so spicy but so gooooood. Next up on the menu we had a few dishes from I Village. 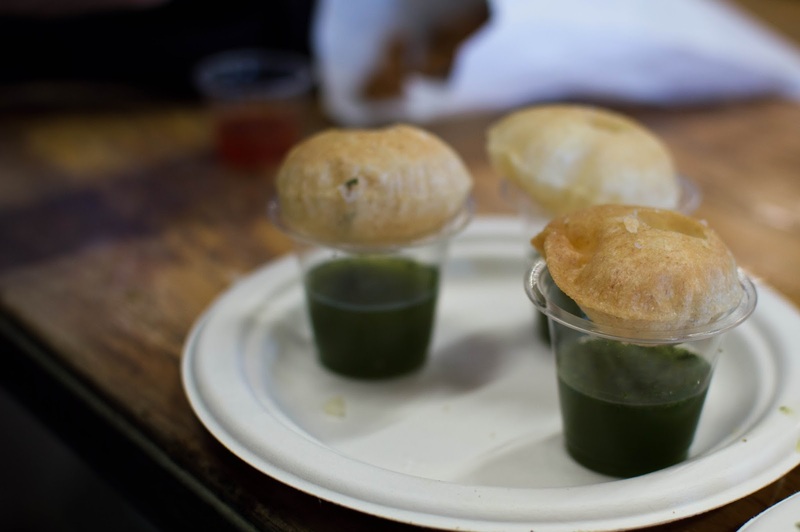 Pictured above, we had the Gol Guppa – mini poories with spiced potatoes and black chic peas, served with spicy mint and coriander. This was definitely an experience. 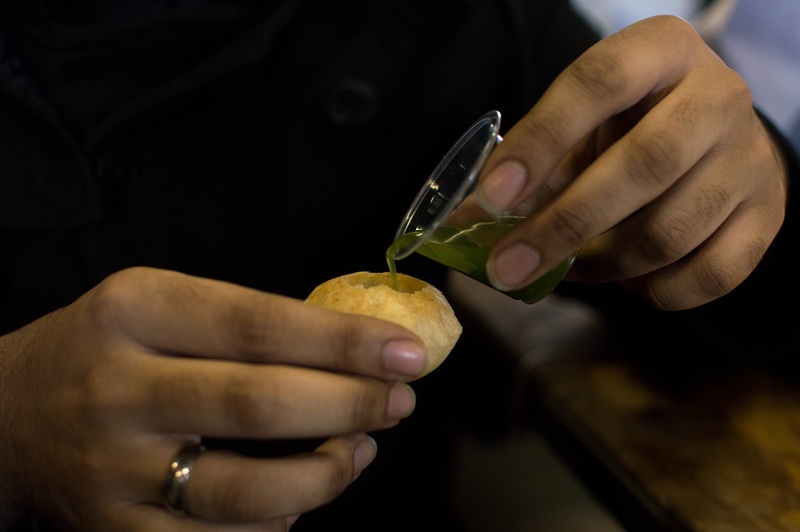 We were shown how to properly eat it – firstly to pour the spicy mint and coriander 'water' into the hollow crisp and then to eat it whole. It reminded me a little of green capsicums – not that I'm complaining I'm a huge capsicum fan. Definitely worth a try! 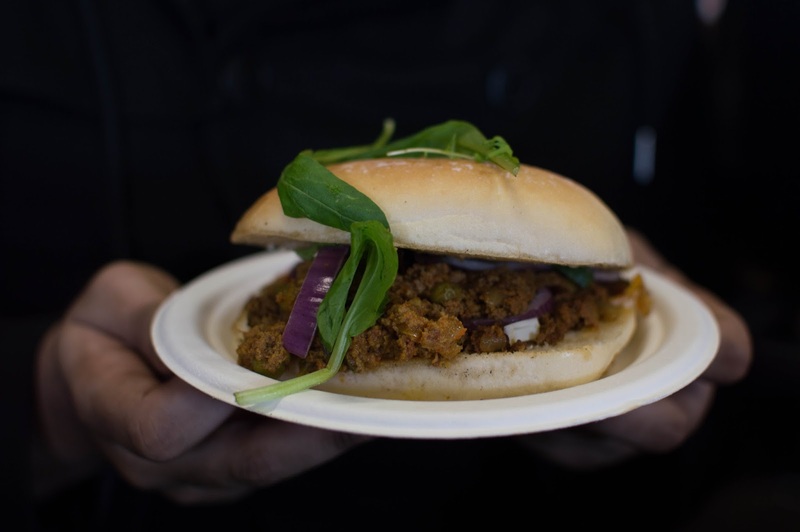 Up next we tried the Keema Pau – spiced minced lamb and peas in a toasted buttered pau (bun). This was one of Viren's favourites. 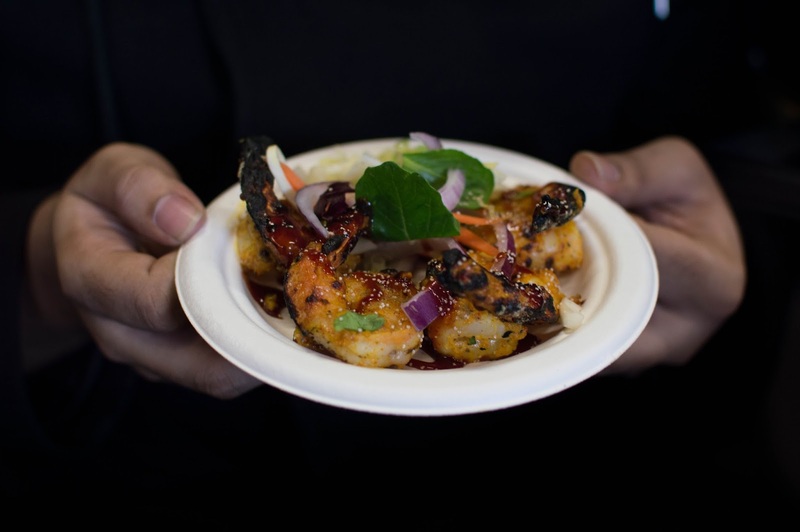 My absolute favourite dish from I Village was the Masala prawns. Each prawn charred slightly at the edges, with red and yellow chilli powder and a light salad on the side. The flavour was delicious and the prawns were succulent and juicy. Absolute favourite dish. 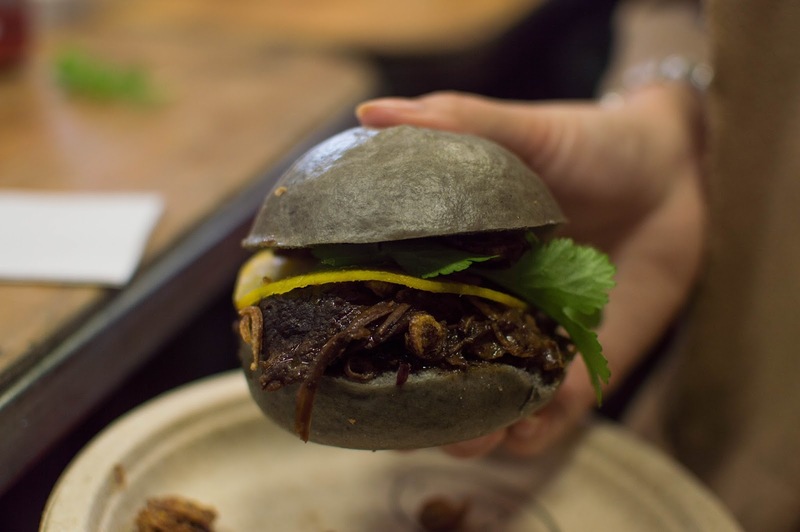 We finished off with Hei Moo from Judge Bao – beef cheeks, black bean sauce inside a black sesame bun. The black bean sauce was a little overpowering for me, but Viren wasn't complaining!!! He loved it. Action shots always intrigue me – and I also try so hard to get the perfect shot. 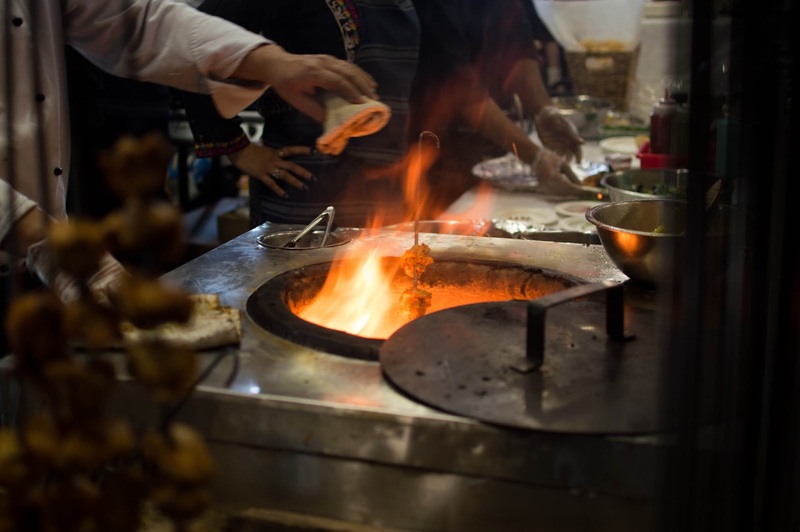 I have to admit this isn't the greatest shot, but you can see the chicken tikka cooking in the tandoori oven! 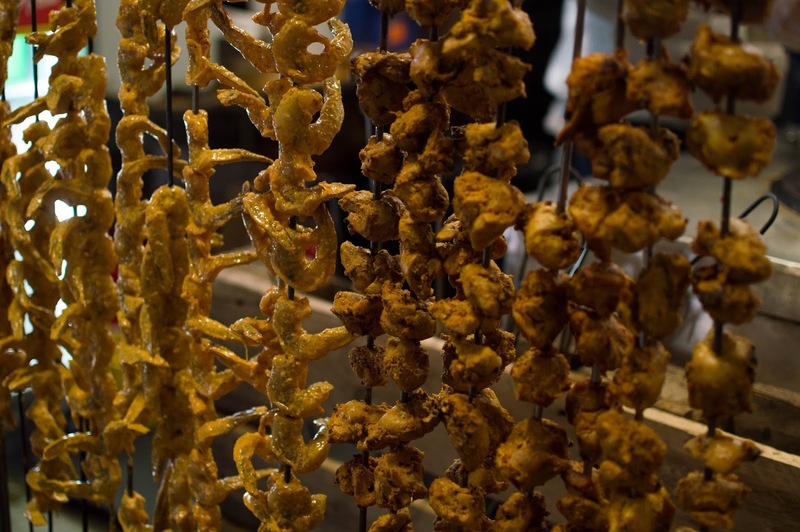 We wanted to try the chicken tikka but we were bursting at the seams. Thank God for loose shirts. I wish I had enough stomach space to try more dishes! The 'Burnt End' Tacos from The Culpeper, the Lobster Sliders from The Crab Shack, the Spanish Paella from El Faro and the Sloppy Po from Judge Bao were just a few of the dishes I missed out on. 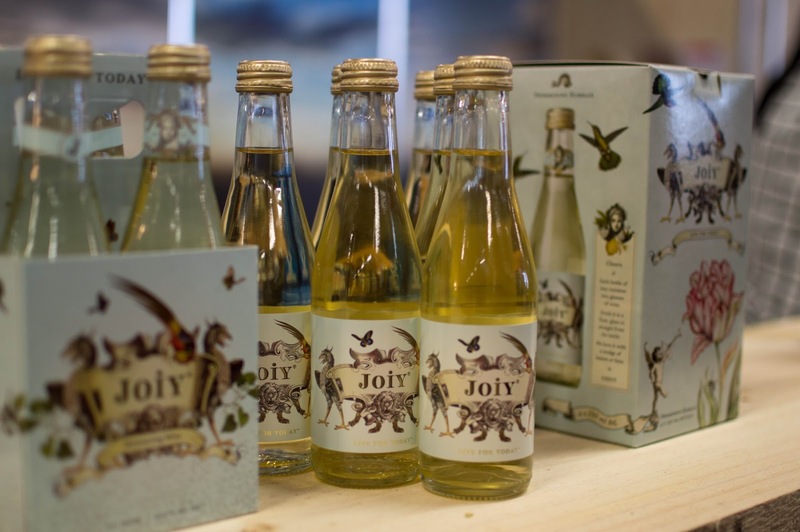 To quench my thirst, I opted for JOIY's sparkling wine. I have to admit the pretty packaging was part of the reason why I chose JOIY. Trust me when I say JOIY is not just about the looks! 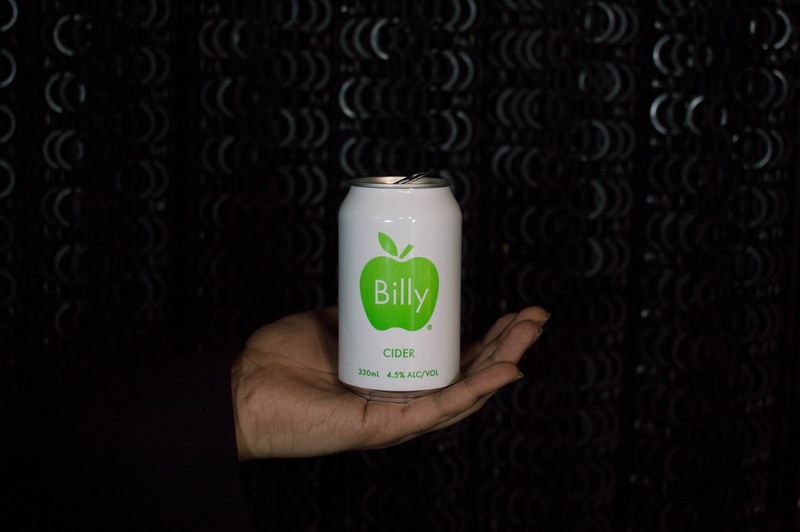 Paired with a lemon slice, it was a delicious choice. I couldn't finish my Street Eats experience without getting dessert! I queued up in the long Lalele Organic line and got myself a Feijoa Sorbet iceblock. I've had this flavour before and I have no regrets getting it again!!! It was the perfect ending to a perfect day. 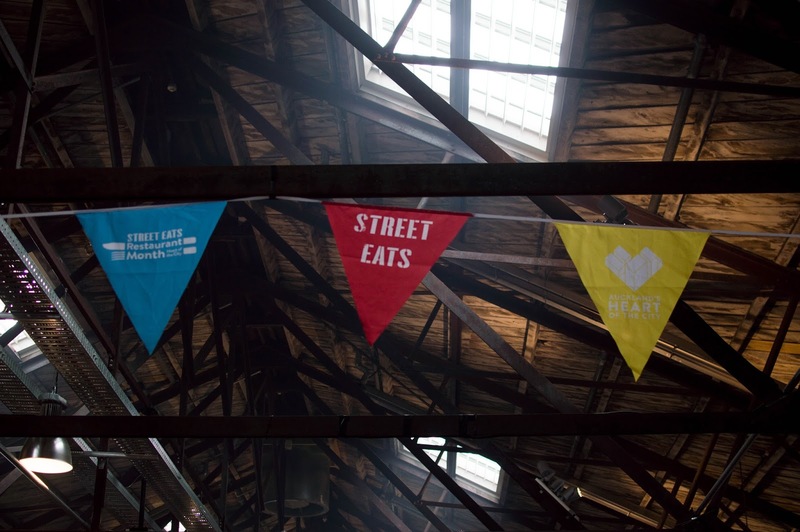 Below are a few more photos taken from Street Eats. We also had front row seats for the Chinese lion dance performance. Score! 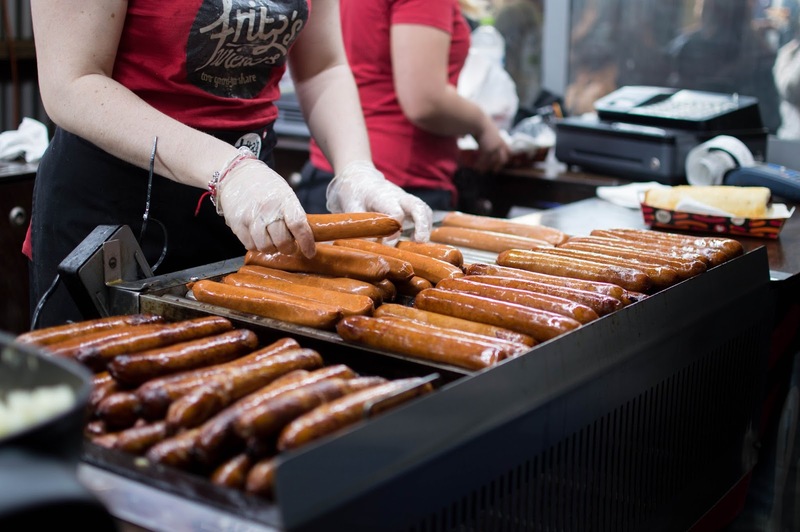 This was my first Street Eats Festival but definitely not my last.